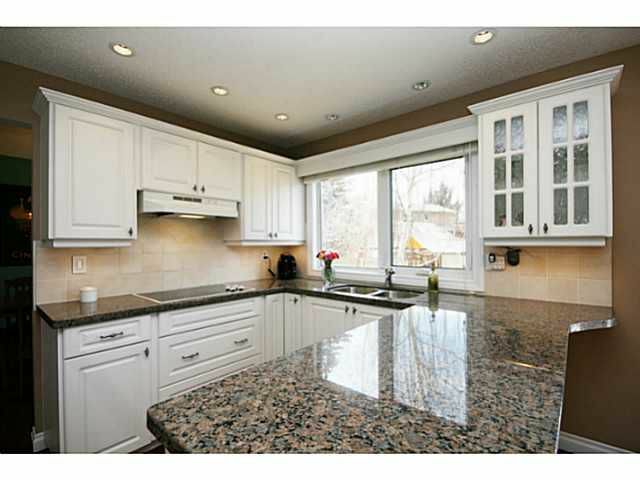 Welcome to this extensively renovated, 2 storey home in Lake Bonavista Estates. 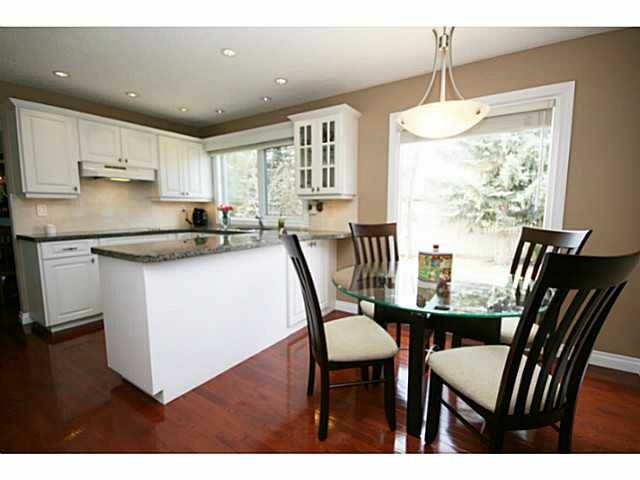 This 4 bedroom upper plan has seen many recent upgrades & improvements including: renovated kitchen (granite/cabinets/fixtures/lighting); completely new upper bathroom & ensuite (heated travertine floors/granite/upgraded fixtures); full family room reno; 40 yr roof shingles + added insulation; triple pane/argon sun filtering windows; 2 new furnaces + 2 new AC units + 2 new humidifiers; new on demand water heater; new electric panel; new outdoor lighting & much more. 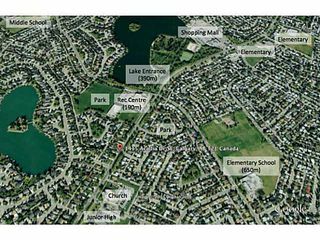 Huge, 10,000+ sq. ft lot with attached double garage (new opener) & driveway that can park 6 vehicles. 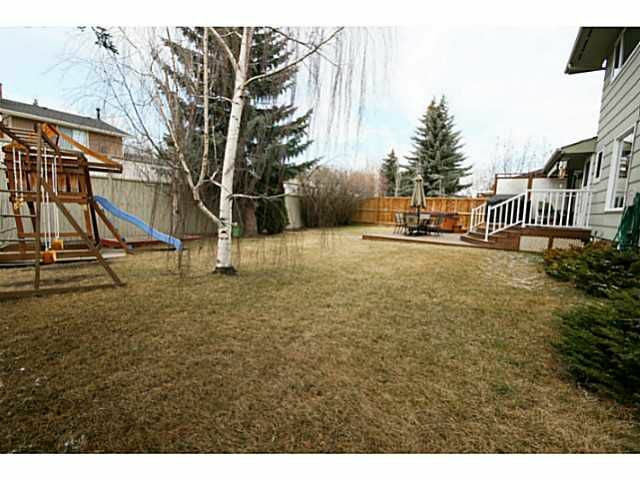 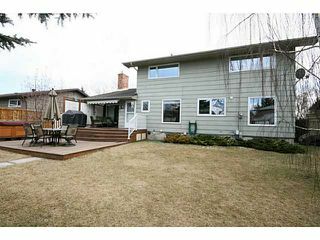 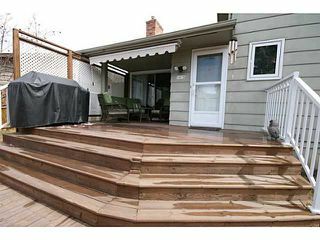 Large west facing backyard with hot tub, renovated deck & new shed. There's more upgrades, come see for yourself! 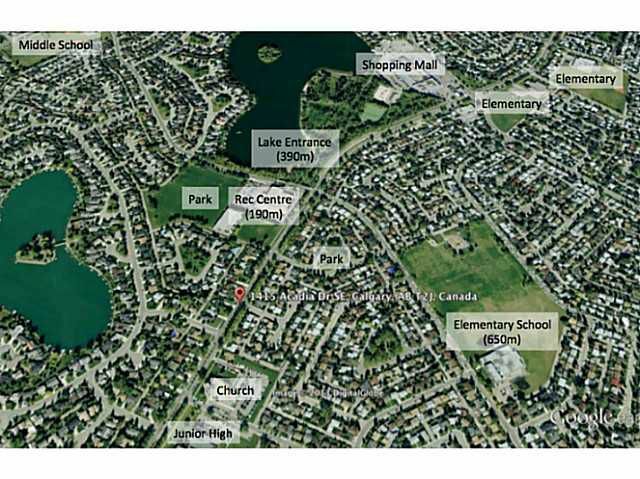 Carry your hockey bag to the rec centre or walk to the lake as you're under a 5 minute walk to both. 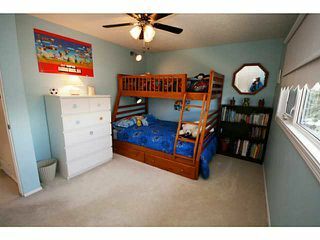 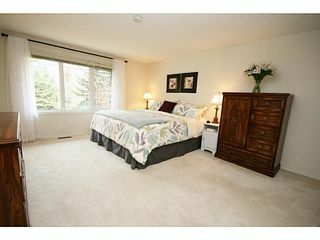 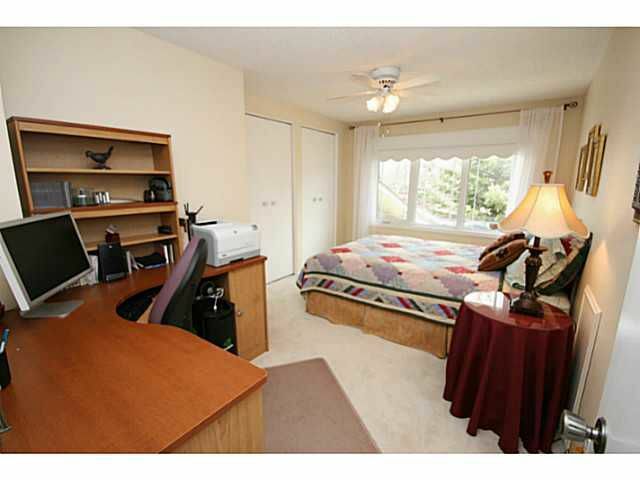 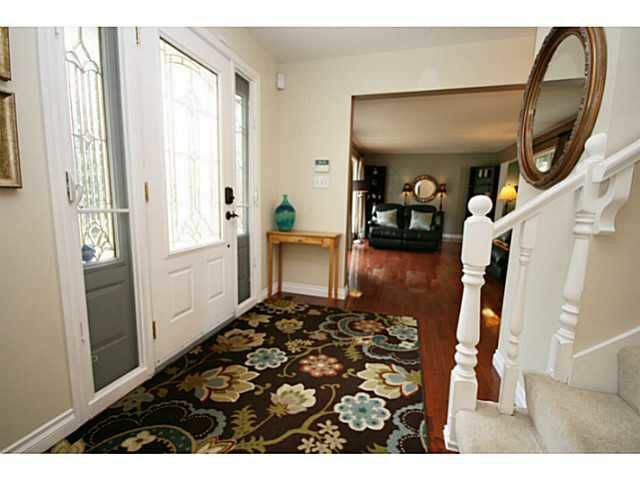 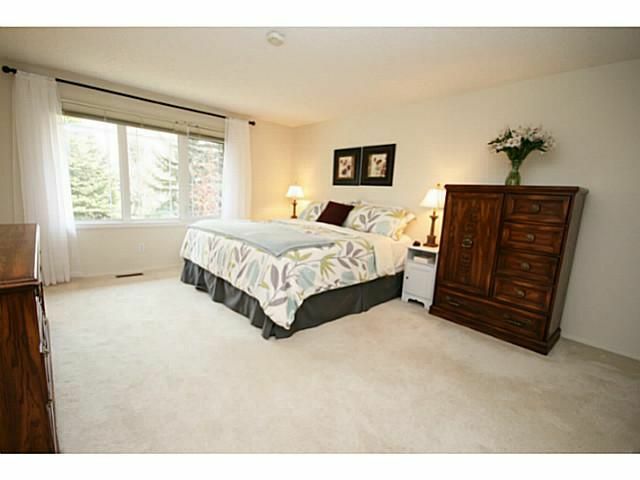 Also walking distance to schools, shopping, Fish Creek & other amenities. Turn the key and walk right into this very solid, family orientated home. 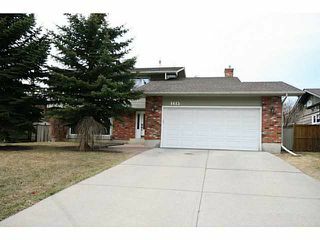 Welcome to 1415 Acadia Drive. 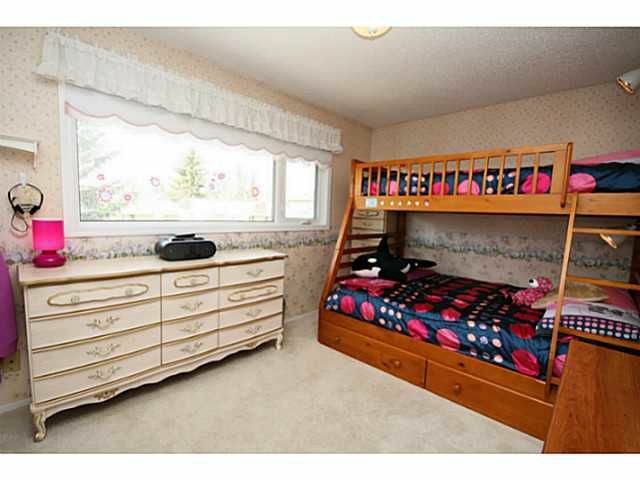 Only steps to the lake, rec centre, schools & parks. Huge 10,000 sq. 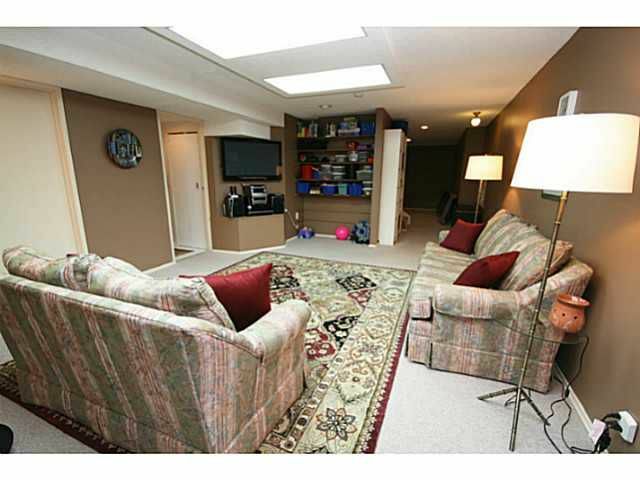 ft. lot; room for 8 vehicles! Hardwood throughout the main level. 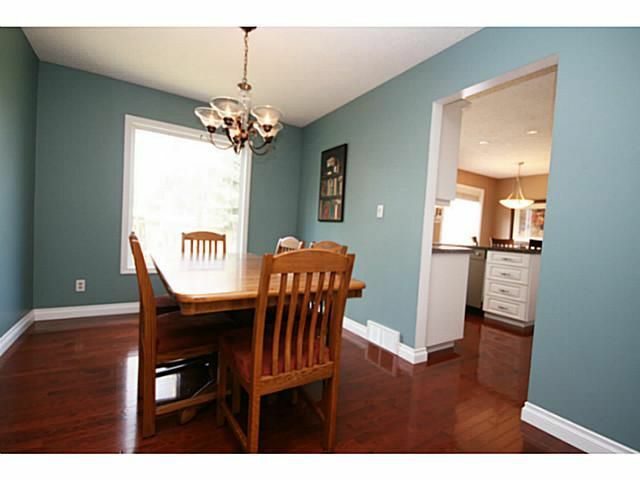 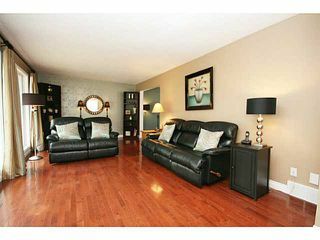 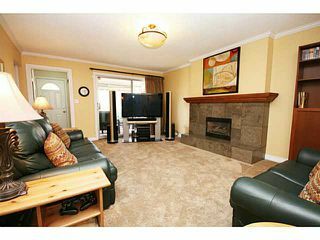 Completely renovated family room with gas fireplace. 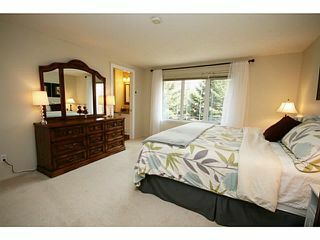 Huge master bedroom. New windows throughout the housea. 4 piece ensuite with granite counters and heated travertine floors. 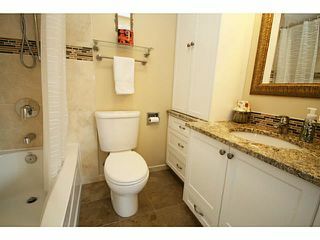 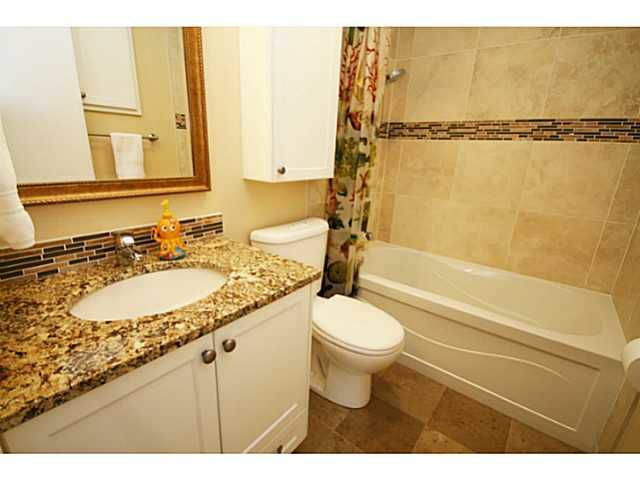 4 piece upper bathroom with heated travertine floors and granite counters. 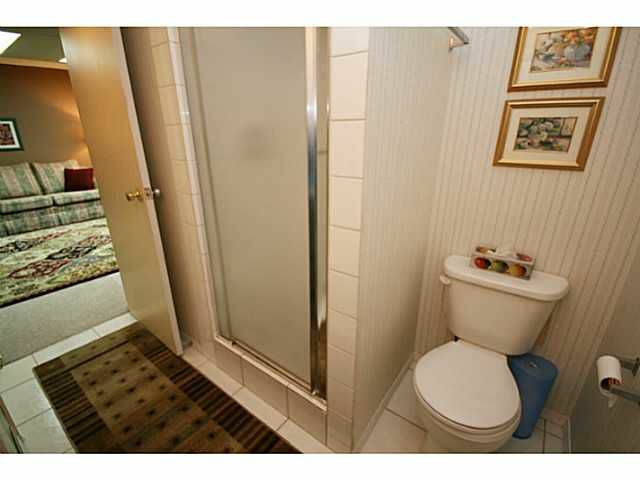 Great proximity to the lake and other amenities.